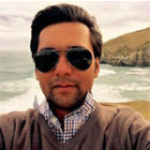 Sipping my Mocha at Starbucks, Philadelphia (USA), when I reflected back on what I miss the most about my fantastic time in New Zealand other than the University of Otago experience, the answer appeared in a flash of a second – Sports Adventure! New Zealand is the home to the most exciting sports adventures in the world and the best part of taking up sports adventure here is the safety measures taken with the incorporation of the latest equipments, well-trained instructors, and the natural beauty, which surrounds an individual while the one is pursuing any of the adventures. The adventures I had taken in my life before coming to New Zealand were Rock Climbing, Rappelling and River Rafting in India. On my visit to Queenstown, I decided to start my adventures in Kiwi-land with River Rafting. The last time I had river raft was on the Indus river amidst the rocky terrain in Ladakh, situated in North India. 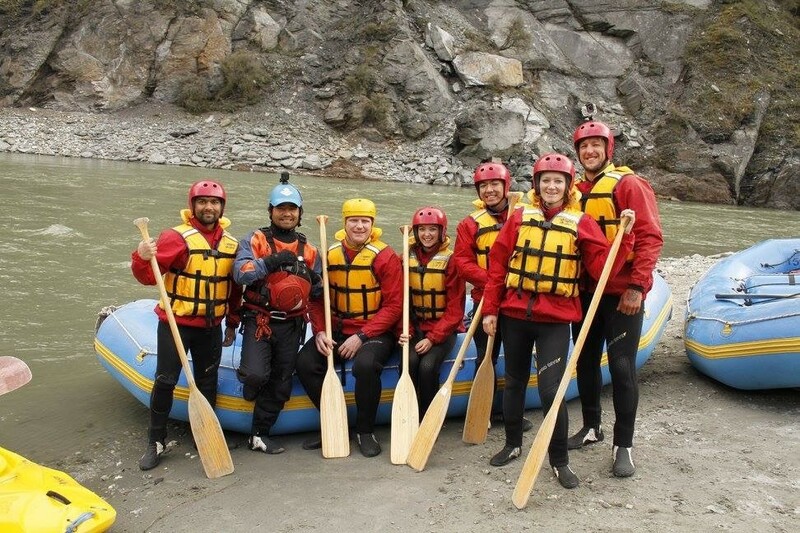 No surprise at all, Queenstown River Rafting was an enthralling and mesmerizing experience. 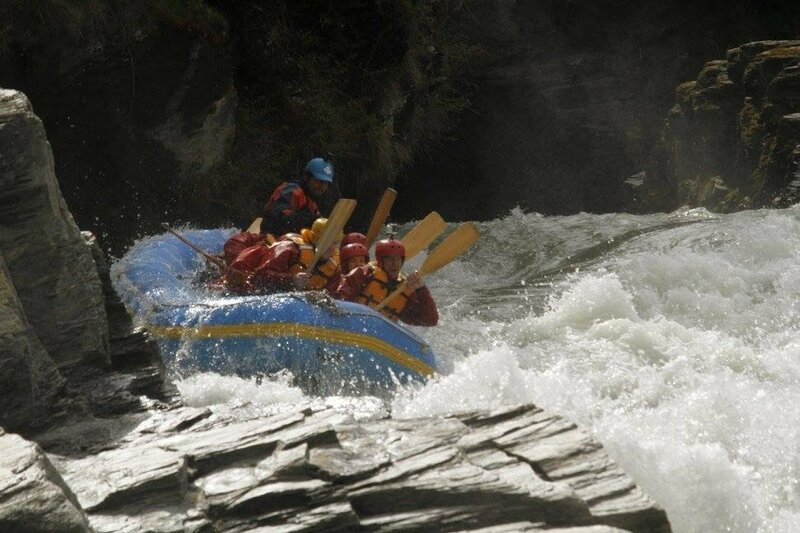 With a great camaraderie and team leader, we experience the very best rapids, awesome scenery and the highlight to the experience was when we shoot the finale Cascade rapid once we conquer the 170-meter Oxenbridge Tunnel. At the end of the River Rafting, the team celebrated the experience with New Zealand Red Wine and my mind was only thinking about what’s next on the list, and the decision was to take up Zip Lining on the following day. 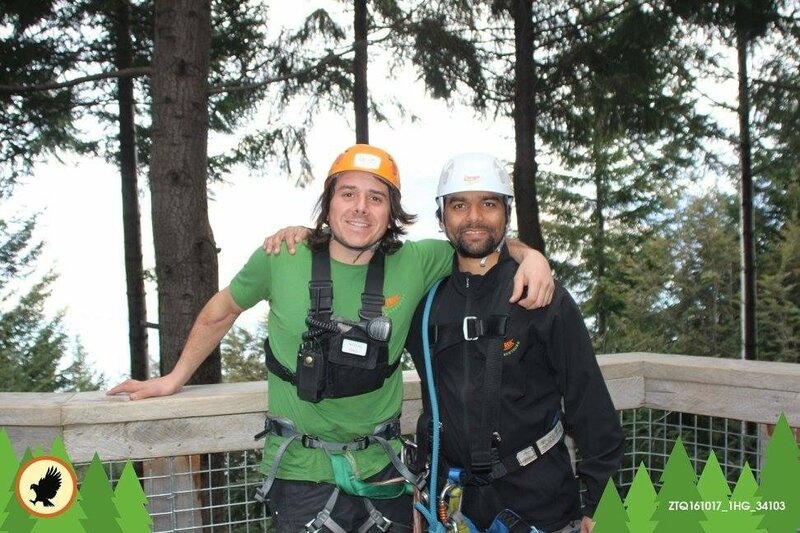 The Zip-Lining instructor was Nicolas Ramatel from Brazil, and his knowledge about sports adventure was awesome. I have a phobia for heights but I was here to conquer this fear of mine, and he made this adventure look very easy with his support. I enjoyed six rounds of zip lining amidst the Wilding Trees of Queenstown and was having an experience of a Jedi adventuring in the forests of Endor portrayed in Star Wars: Return of the Jedi. Nic and I are now lifelong friends connected on Facebook and I plan to pursue Zip-Lining again when I am back in Queenstown. Post Queenstown, I was back to the University for another term and the plan was to travel to Wanaka once the term would end. In my opinion, Wanaka is the quieter version of Queenstown, but a better place to take up Sky Diving as in my vote, it offers a more beautiful landscape and weather for the sky diver. Also it holds the repute of the being arguably best sky diving in the world. The enrollment for sky diving was easy and here I was ready for the Big One. I had a Heineken before I departed for the venue. The instructor assigned to me was Api, a cool Maori. He assured me that a fantastic experience was awaiting me. I opted for the 12,000 feet Sky Dive. After the instruction session, we flew up on a small plane and for the first time I was a bit anxious. I was told that I was the second on the list to jump off the plane. It was a cocktail feeling, both the ingredients of fear and excitement were mixed in perfect proportions and the feeling was rushing all over my mind. Now as we stood at the edge of the plane about to jump of the plane, in 5 4 3 2 1 here we go… now give yourself a break from reading and look at the pictures. Did you have a look? What is going in your mind? Isn’t it the wow factor!! It was unarguably. 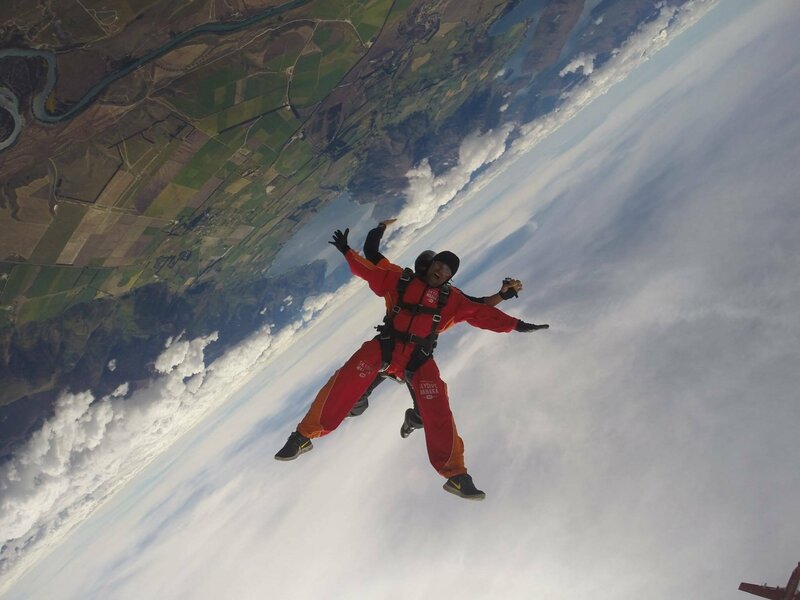 The first ten seconds are the best part to any sky diving session, when you fly through the clouds and initially can’t see anything but clouds and don’t think much as the experience is just sinking in and you are enthralled with this fascinating adventure, which you have just gifted yourself. Once the parachute is pulled off, the pace slows down and things settle, and while descending one can enjoy the beautiful landscape surrounding the adventurer and the instructor educates you about the landscapes around. The landing is as vital as the jump off the plane. Once you land, now you have all the time for the selfies and hashtag moments. So what are you waiting for? Enjoy sports adventures as part of your University experience. New Zealand, you beauty! Love you. I’ll be back soon for the 15,000 feet Sky Dive this time.